It’s TAX TIME at Ironwood Homes of Perry! We are matching tax returns up to $5,000 on Singlewides and up to $10,000 on Doublewides or Triplewides. 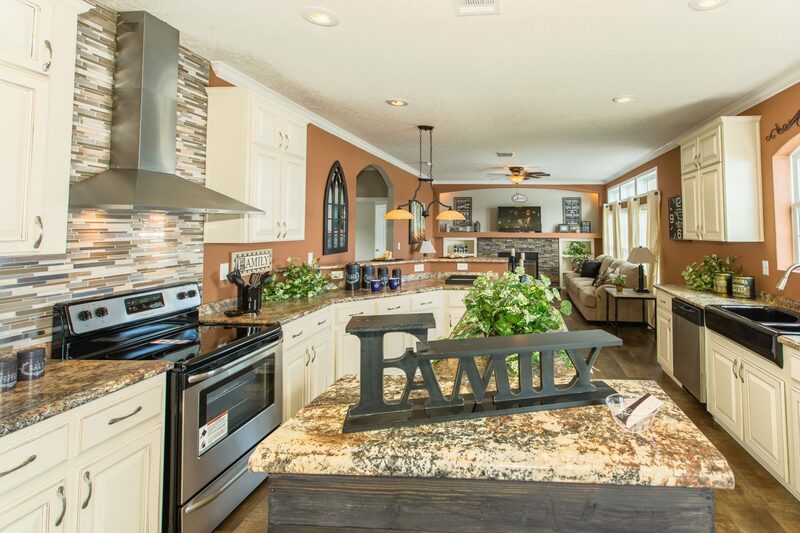 Ironwood Homes is a family-owned business, which means we pride ourselves on being one of the best in the industry. We have homes of every size and for every budget. 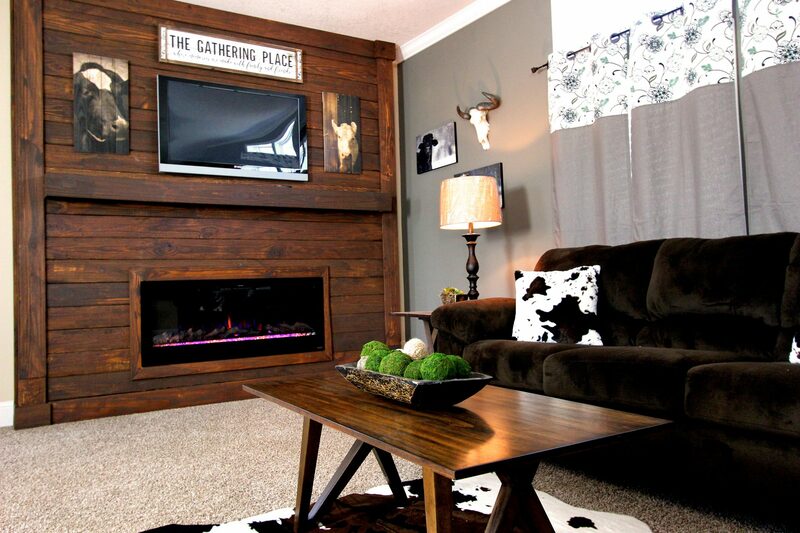 Every model on our lot is Energy Star certified and approved. Ironwood Homes provides affordable, customized homes, giving you the means and ability to have your say in the design! Our amenities and wide variety of upgrades are top-of-the-line. Give us a call today to get started creating your dream home! Our team of seasoned employees will assist you in all inquiries and needs you may have. 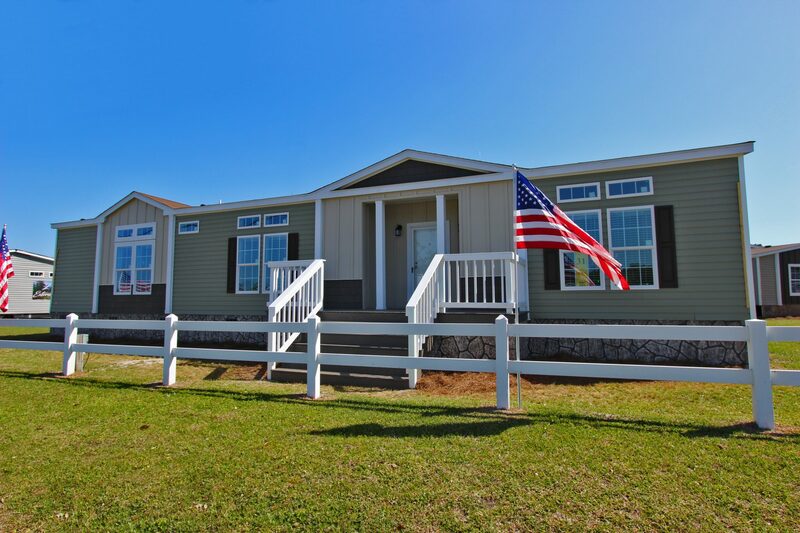 We have developed advanced engineering and construction methods to ensure our manufactured homes are energy-efficient and built with quality. Our builders and sub-contractors are professionally trained to deliver an excellent product. We offer only the best in affordable homes. Be sure to check out our variety of preowned and new models, including the Phenomenal Five, Plantation, Oak and Runner Series. Only one in stock! $5,000 in factory rebates and free furniture. Available for delivery now! Mara at Ironwood homes is the best. My home buying experience has been amazing at Ironwood Homes of Perry. I was referred to them after shopping at multiple lots. And finding a home that they didn’t have but were willing to order for me. YES, I will be purchasing the home of my dreams with their help. Yes, I could have purchased this home at any other Tallahassee store, BUT the experience at Ironwood is what sealed the deal for me. They care. They are not just in it to sell something, or put you into something you can not afford. They are SO encouraging, and bend over backwards to make it all happen. Thank you to Mara and Mike. Because of you, I WILL be living out the dream of home ownership. I highly recommend them. Mara made the process of buying my new home at Ironwood Homes of Perry a great experience! Mara was able to turn a potentially nerve-wracking event into something simple.Thank you very much, Mara! We lost our home to Hurricane Michael in October. We visited mobile home dealerships from Pensacola, lower Alabama, and Bainbridge, Ga.; and after almost three months, we were in Perry, FL. I had called Mara Brooks, two weeks before and the reception I received was amazing. She listened to all our troubles from losing our oldest son in a wreck in Sept. to losing our home. We finally met two weeks later, and it was such a blessing! Immediately, Mara showed us the home we wanted. She definitely was heaven sent. Between Mara and Michael, we were walked through every stage of buying our new home. This is the absolute best mobile home dealership as far as we are concerned. 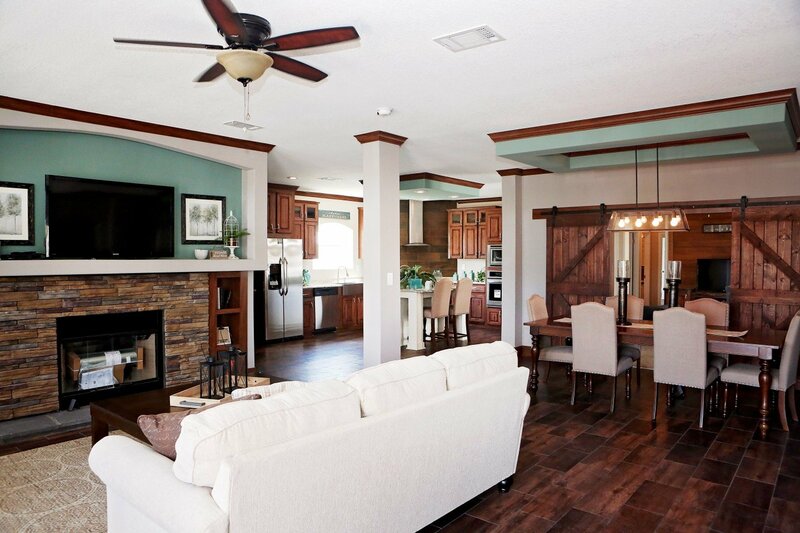 If you are in the market to purchase a new home, we thoroughly recommend IRONWOOD HOMES of PERRY, FL. Our best to Mara and Michael for helping us get back up on our feet. Y’all are and always will be not only a blessing to us, but people who will always be our friends. Mara Brooks is excellent at what she does. If you have credit issues, she will work with you to get it resolved. She is patient and tries to get you into the best home within your specified budget. She genuinely cares about the customer and helping them fulfill their dream of home ownership. Ironwood is great!!! They go above and beyond to do whatever is needed to get you into your new home! I personally worked with Mara Brooks and although it was a process from getting my credit right all the way down to the set up. She never gave up on me!! She said she could make it happen, and that’s just what she did!!! I must rate Ironwood Homes of Perry 5 stars! They are courteous and attentive to your needs. They are helpful through their process and very informative with processing their homes. Mara Brooks is a very dedicated, hardworking young business woman. A young lady who sinks her teeth in and finishes strong. She is truly a asset to this company’s future! !